There are some common paper craft supplies needed to make your own free romantic printables. You probably have some of these laying around in a drawer. First try looking in your local department, craft or grocery store for some of the basic paper craft supplies like a paper clip, pen, ruler, scissors and double sided tape or glue. Each one is listed below along with some beginner's paper craft tips. Once you have some of the basic paper craft supplies, you can easily start making free romantic printables for your loved one. A simple metal paper clip for scoring fold lines. Scoring gives the paper a nice straight crease when folding. Or make your own scorer with a pen and a paper clip. A dried up ball point pen or the back of a butter knife also works well. A ruler is used with the scorer to keep the fold lines straight. 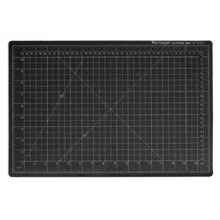 A clear ruler with a metal edge for long straight cutting is the best choice. 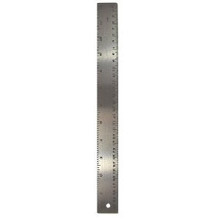 A thin metal ruler is also good. 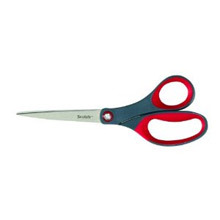 Cut rounded shapes by turning the paper into the scissors and cut slowly. You can also use scissors to cut out the whole printable if you're not comfortable with the craft knife. Sharp pointed ends allow cutting into tight corners. Small or medium sizes work best. 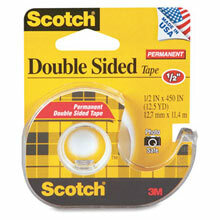 I personally use 1/2" double sided tape instead of glue since it's instant, neater and easier to work with. 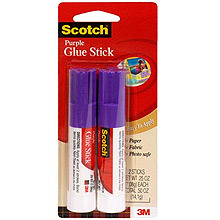 Although, some glue may be needed to close a box or to correctly position parts together. All RomantiCraft exclusive printables are designed for assembly with either tape or glue. Use what you have. Wrinkle free and acid free are the best so the paper does not yellow. After applying, hold the parts together for a minute to allow the glue to dry properly. Slide and position the part before drying. Glue is also best for small triangle tabs around a circle or cylinder part. 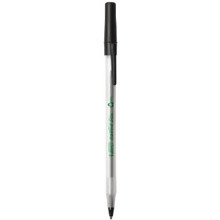 A standard ball point pen helps to curl paper into different rounded or smooth shapes. The rounded end rolls the paper. 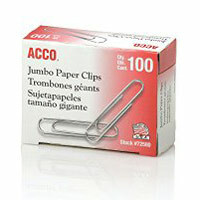 The pen can be combined with the paper clip to have 2 tools in one by making your own scorer. 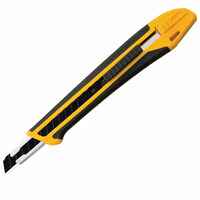 A light duty utility knife is the best choice since you don't have to worry about losing the cap and sticking yourself. The blade slides out and can be snapped off when dull for an always sharp edge. Cuts where scissors can't and best for straight lines. Very sharp blade so use with caution. A cutting mat underneath your project will protect your furniture. You could use some cardboard or a few pieces of paper underneath but they will both get cut up into shreds when using the knife. The self-healing in the mat are layers of plastic that keep a smooth surface after every cut. The best size is 9x12 . Heavy weight white index card stock paper makes each printable more sturdy. One ream is 250 sheets which is plenty to practice and make mistakes. You might find some locally in a nearby office supply store. Obviously, you will need a color printer. 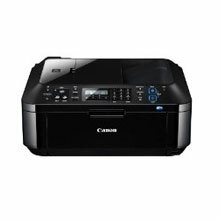 Make sure the printer supports media up to 110 lb weight card stock paper. 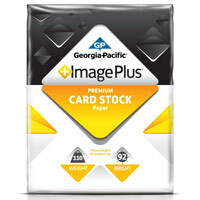 Most inkjet printers can handle heavy photo paper but it's better if the manufacturer lists the media weight supported. A toolkit to keep all your tools, including the cutting mat, together in one place so they don't get lost. 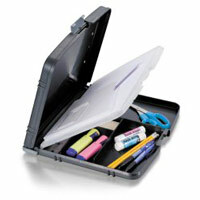 The clear plastic case is wide enough to hold paper so you have everything on the go. Most printables can be completed on your lunch break. 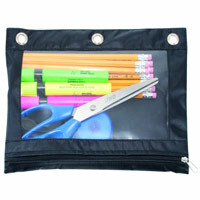 Store the smallest tools in a zipper pouch to keep from losing them. Take your paper craft tools with you.